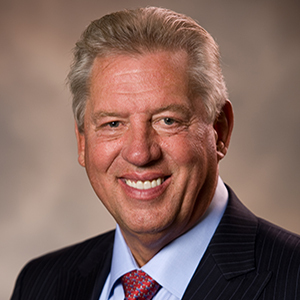 John Maxwell is one of the world’s authorities on leadership. He’s sold over 25 million (!) books. This is a quick-reading 127 pages packed with wisdom and Big Ideas on Maxwell’s eleven essential types of thinking—ranging from Big-Picture thinking to Realistic Thinking and everything in between. Big Ideas we explore include the power of targets for focused thinking, becoming a possibility thinker and anxietivity—how creativity and anxiety go together.